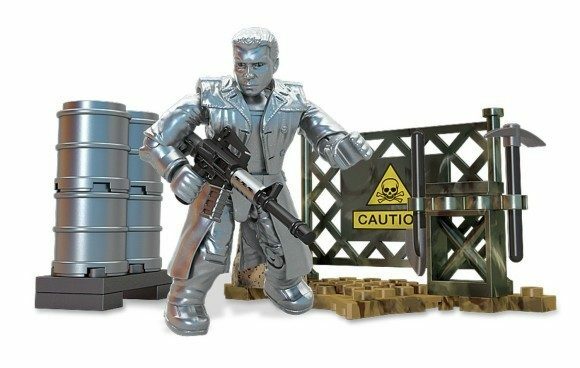 Pick up this super fun Mega Bloks Terminator: Genisys T-1000 Pack for Just $1.92! (Reg. $9).